While we don’t normally think of teeth having much in common with the heart, children with cardiac issues require special dental care. Not only can certain heart medications cause side effects in the mouth but some dental procedures can be dangerous for those with congenital heart defects if proper precautions are not taken. 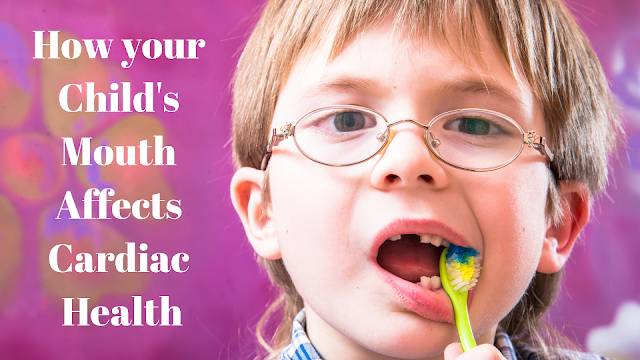 Luckily, we know these risks well and will work with you to make sure both your child’s teeth and heart stay healthy. Dr. Jared can discuss the best course of action with your child’s cardiologist. Make sure we know all of the medications your child is taking, and discuss his or her medical history at every appointment. Because there appears to be a correlation between gum disease and heart disease, healthy teeth and gums are especially important for children with cardiac issues. Regularly scheduled appointments at KiDDS Dental, as well as regular brushing and flossing, will help keep your child healthy and smiling. Call us to schedule an appointment today! 509-891-7070.